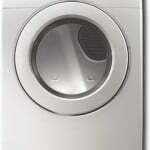 If your laundry room is set up with the correct plumbing, installing a new washer is a snap. 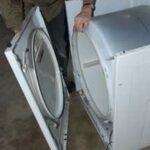 Replacing an old washer with a new one is an easy task, as outlined below. Where possible, use a heavy-duty appliance hand truck to move a washer. Before you buy a new washer, be sure it will fit through the doorways that it must pass through on its way to the laundry area. 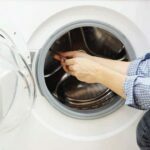 As discussed in the article, Buy the Best Washing Machine, 2018, some washers are up to 30 inches wide. 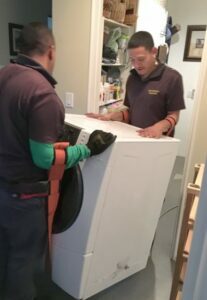 Have a helper and an appliance hand-truck on hand for moving the washing machine—it will be heavy! 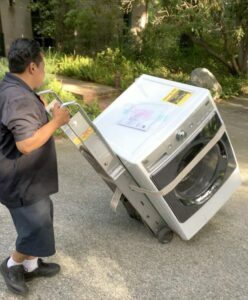 Note in the photo how professional delivery people use specially-made heavy-duty straps to ease carrying a washing machine where a hand truck can’t be used easily. Load the washer on the hand truck sideways so it’s narrowest dimension will fit through doorways. 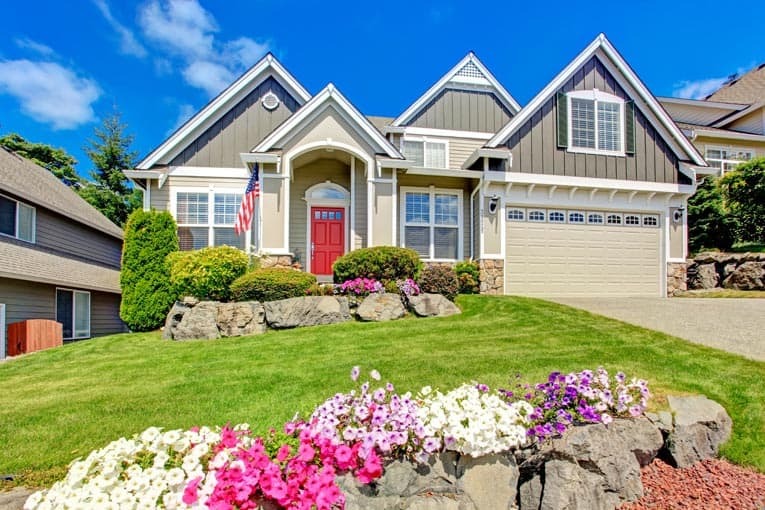 If you’re installing a washer in a new location, you will need to run hot and cold water supply pipes to the connection point and terminate each with a shutoff valve and possibly a water-hammer arrester to prevent the pipes from banging when the washer’s fill cycle kicks on. 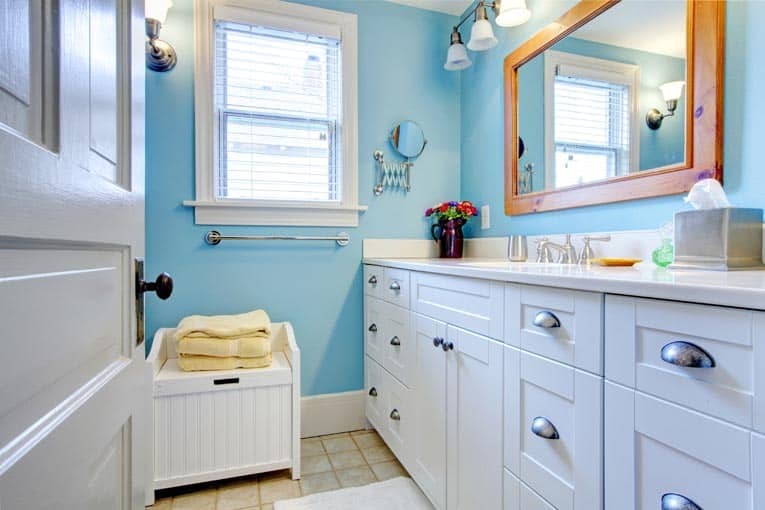 If there is an existing laundry sink, you can hook the washer’s drain hose over the sink’s edge. Two installers can carry a washer using heavy-duty straps. 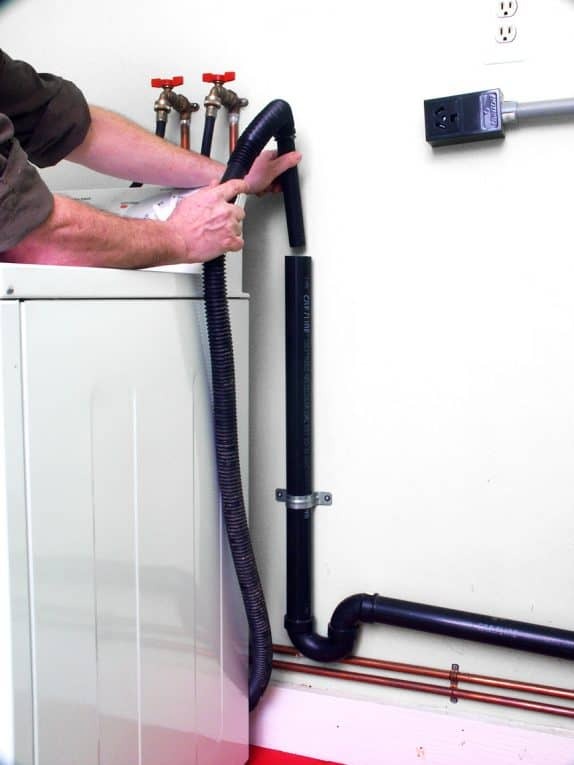 Otherwise, the washer will need to drain into a standpipe, a 2-inch-diameter pipe with a built-in trap that taps into the nearest drainpipe. The top of the standpipe should be between 18 and 30 inches above the trap (some codes allow up to 42 inches). The trap should be 6 to 18 inches above the floor. Standpipes are available with built-in traps or can be assembled using standard drainpipe and elbow fittings. Lever-style washing machine shut-off valve. Buy at Amazon. A single-lever valve is an alternative to conventional washing machine shutoff valves. 1 Screw the washing machine’s water supply hoses onto the connections at the back of the washing machine. 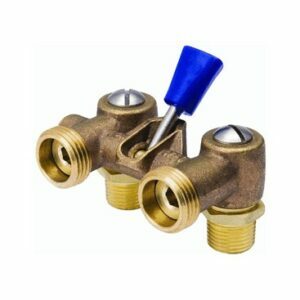 If the hoses are marked, be sure to note which will go to the hot and which will go to cold water valve. 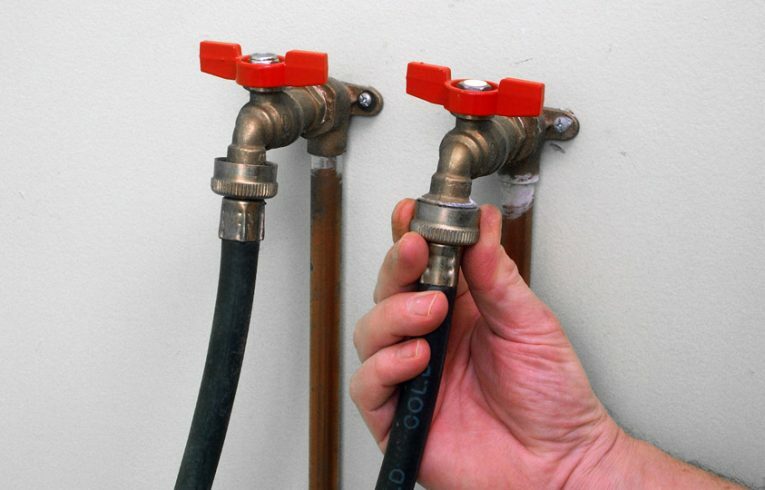 Install the water supply hoses—hot to hot and cold to cold. 2 Connect the washing machine supply hoses to the proper valves (again, be sure that you connect them to the right valves). Scoot the appliance into place. Level the top of the machine, adjusting its front feet as needed. 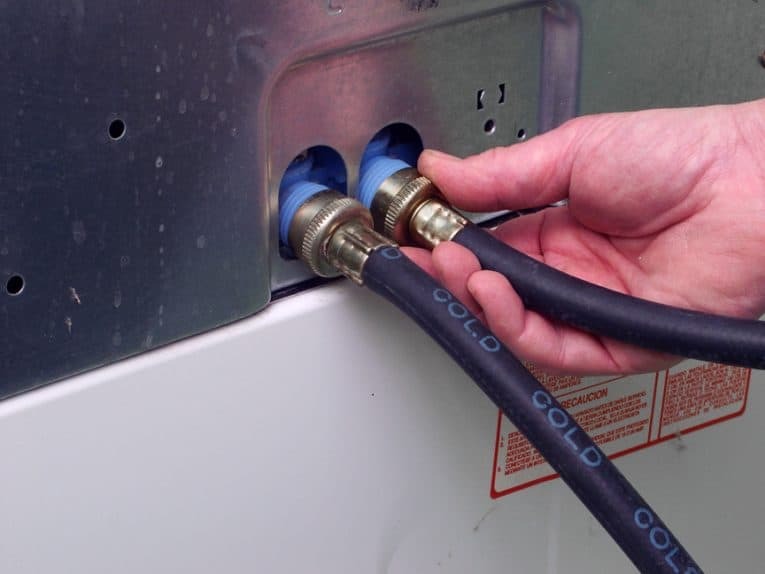 Connect the washer’s hoses to the water supply valves. 3 Put the drain hose into the standpipe (or laundry sink). Turn on the water supply valves, and check for leaks. Put the washer’s drain hose in the utility room standpipe.